We are excited to release our new 100% low doc product for customers looking to purchase trucks or heavy equipment. This product is like no other in the market and most certainly is not offered by any of the big banks. Under this new low doc product, we can fund up to 100% of the value of the asset with no upfront deposit required. This feature is particularly valuable to new start ventures, as it allows a customer to retain as much of their own funds to cover working capital. If someone had sort truck finance from a bank (under a new start application) a 20% upfront deposit would be required along with confirmation that sufficient funds were available to cover working capital / running costs. 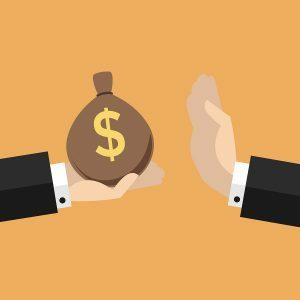 However, for new start ventures, all we need to see is that there is sufficient funds to cover working capital and that the applicant can supply a work source letter or work contract – indicating that they will be a preferred contractor earning approximately X per month. This new product is useful for those looking to start out in the transport industry and obtain 100% truck finance to avoid putting in a deposit and keep cash reserves for running costs. or for those established businesses that wish to retain as much capital to cover running costs. 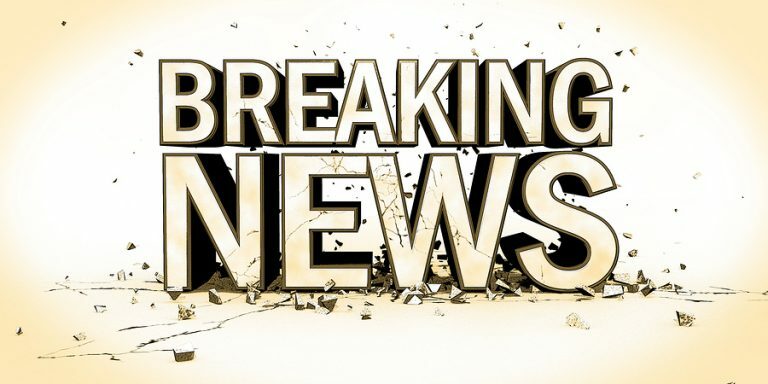 All we need to issue a formal approval for our low doc truck finance product, is the bank statements on client’s business or savings account for the last 90 days. Unlike the big banks, who would require either the last 2 years accountant prepared financial statements or for a new start – cashflow projection and detailed business plan. Clients are not always able to supply two years company financial statements and personal tax returns for the directors. As this is the case, without our low doc truck finance product, some clients would not be able to secure finance to purchase additional equipment required to grow their business. Feedback from our customers to date, is that it is much easier to show income via bank statements for the last 90 days on their business trading account, as opposed to showing income for the last two years via accountant prepared financials. Bank statements are uploaded by our customer via a secure bank link that is sent direct from their bank or building society, straight into our applications inbox. Customers will need to be registered for internet banking and can talk to the relevant financial institution for further details. Applications whereby an applicant has ATO arrears are considered on a case by case basis. To assess such applications, we would request a tax portal on the integrated client account and income tax account, from the client’s accountant. If any debt outstanding, we would then need to see that an ATO payment arrangement has been entered into with the Australian Tax Office. If an applicant that had a tax debt with the ATO had applied with one of the big banks – their application would be knocked back or declined straight away. 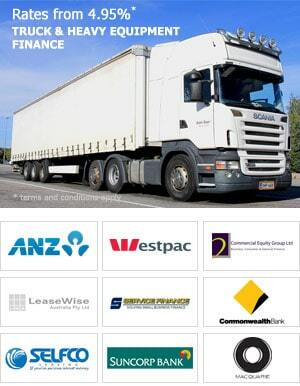 We are one of a handful of lenders in Australia that can facilitate ATO Debt Truck Finance. Our customers do not incur any upfront costs associated with this new low doc finance product. Other truck finance companies might insist on a security bond equal to 8 weeks of the weekly payment. 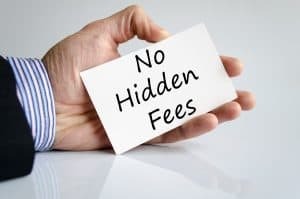 We understand that cash is essential for a business to cover running costs going forward and therefore allow customers to hold onto all their own funds. If the goods are purchased through a dealer then no valuation is required. If the purchase price on the invoice is $175,000 (gst inc) we will fund the full $175,000 under this low doc truck finance product. However, if the goods are being purchased from a private vendor – then a valuation is required. If the asking price of the equipment is $88,000 (gst inc) for a 2008 Komatsu Excavator and the valuation comes back at $78,000, then the customer would need to contribute a $10,000 deposit. As this is the case, we also steer clients in the direction of purchasing trucks or heavy equipment from a licenced dealer as opposed to purchasing through a private vendor. The settlement process with private sales takes longer than if the goods are purchased through a dealer. This is due to the fact, that a valuation needs to be completed and private sale transactions require significantly more paperwork before the deal can be settled. Under our new low doc equipment finance product, we can structure the loan as either a chattel mortgage or a rental agreement. Terms for both loan types are 4 or 5 years with no balloon payment due at the end. Given the fact that we can offer both chattel mortgage or an off-balance sheet rental, our clients have the flexibility with respect to the way their finances are structured. Under this low doc equipment finance product, we can go up to loan amounts of $500K for each deal. Clients, can however go up to a maximum limit of $1M. This means that the max purchase price of the goods cannot exceed $500K, but clients have a total lending pool with us of up to $1M. Our finance documents for this low doc product are emailed out to clients via a system called DocuSign. This system allows our clients to sign finance documents online and email direct to our settlements department, thus mitigating the requirement for hard copy documents to be signed. This in affect, allows us to stream line the settlement process and finalise deals in a fast an efficient manner – for clients located anywhere in Australia. How Can We Offer This Low Doc Product? Big banks source their funds through raising capital via investors in the bond market. The investors involved in this type of bond issuance, impose strict lending criteria on the banks – which means they have compliance obligations to request a wide range of documentation from their customers. Such information could be financial statements and tax returns for the last 2 years, ongoing lending covenants, detailed business plans and lending to customers that have a certain level of asset backing. The funds provided for our low doc lending product is also raised via investors in the bond market, however these same investors do not require the same strict lending criteria as would be required by big banks. As this is the case, clients applying under our low doc product do not need to provide the same level of financial data that the big banks would require. Simple example of this is, only requesting the last 3 months bank statements on a client business account or offering NO DEPOSIT FINANCE TRUCK FINANCE for new start ventures. 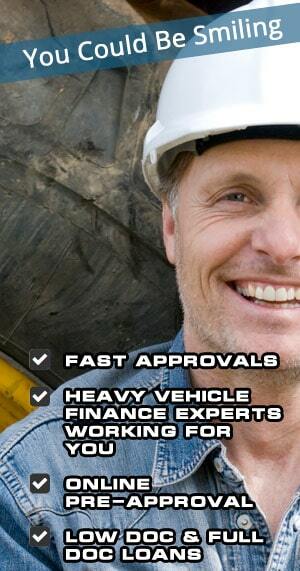 At Heavy Vehicle Finance, we have many Credit Officers that specialise in truck and heavy equipment finance. Our business solely offers equipment finance solutions to those in the trucking and heavy equipment industries. This in affect gives us a competitive advantage over the big banks in equipment finance, as we can facilitate both full doc and low doc products. As a result, we can provide finance to those that have been declined by one of the big banks. Please contact us on 1300 788 740 to discuss how our new low doc product can help out new start businesses or facilitate the growth of an existing business.